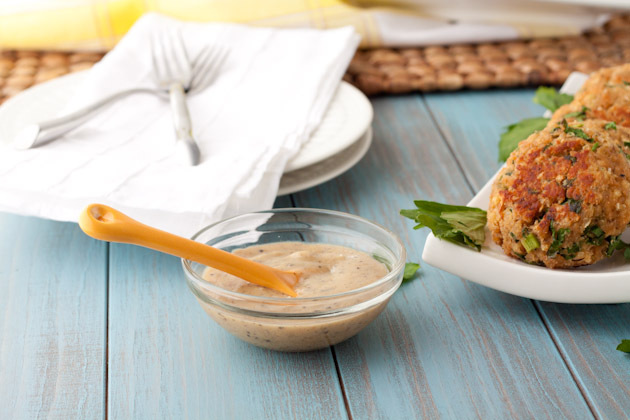 Creamy maple pepper sauce perfect for salmon cakes, cooked chicken, or fish sticks. In small skillet, boil vinegar over high heat until reduced to 1 tablespoon. Add stock; boil until reduced by half. Stir in coconut milk and maple syrup; reduce heat and simmer, stirring occasionally, until slightly thickened, about 5 minutes. Stir in pepper and salt.